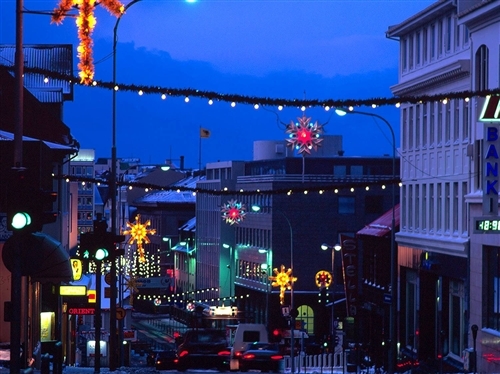 Advent is definitely one of the most magical times of year in Iceland and we would love to welcome you to Reykjavík or Hafnarfjörður and share this time with us. November and December is the “concert time” in Iceland. You find all kind of music in halls and churches. It could be difficult to get tickets, but we will assist you. 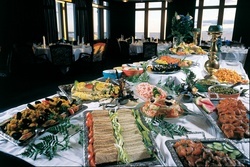 Almost every Icelander goes to one, and the restaurants offer big selection of Icelandic and international food. Try it! You might need a reservation, but we will assist you. 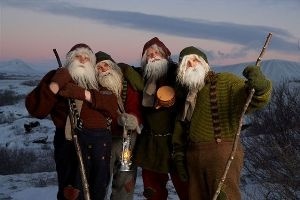 The Iceland’s version of Santa Claus, are the sons of the mountain-dwelling trolls Grýla and Leppalúði. They arrive in town before Christmas. Come and learn more about them! Icelanders take their Christmas decorating very seriously. Enjoy the decorations and the illuminated houses and streets when you go shopping, to the swimming pool or to a cultural event. Classical sightseeing tour, activity tour on the glacier or a nice and peaceful walk in the nature. You decide what you want and we organize the tour for you. 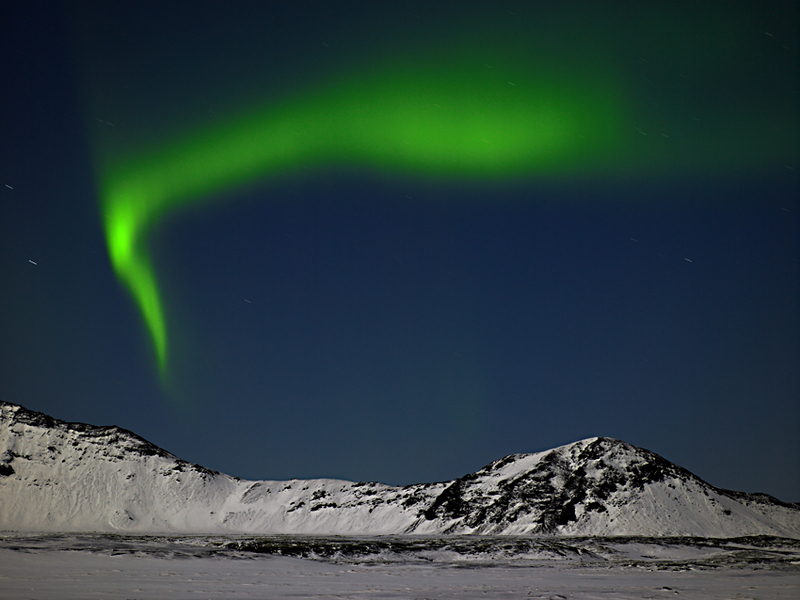 - one of nature´s most spectacular displays in a clear winter night is something you will never forget. Of course we cannot guarantee anything but we have had some heavenly “sky dances” lately. Accommodation and program for everyone's taste and budget. Families and children are very welcome.